Why Enroll At An Independent School? The article below was originally published on the National Association of Independent Schools‘ (NAIS) web site. As many families are considering their options among a number of school choices, here’s a nice overview of the benefits of an independent school education. What makes an independent school worth the trouble of applying and paying the expense to enroll your child? 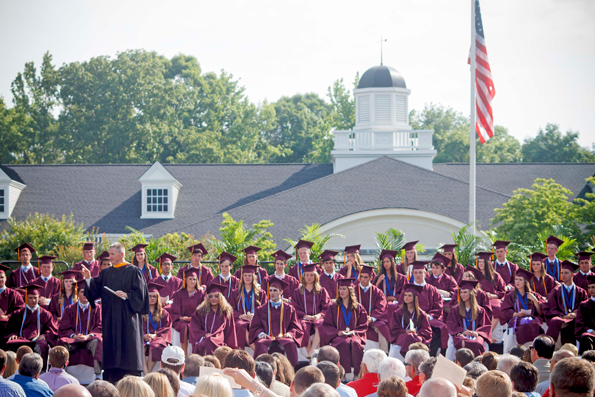 Cannon School’s class of 2014. Deciding among several school options?